Add natural ambiance to your space with jute trimmings. These accents exhibit rich texture and warmth. 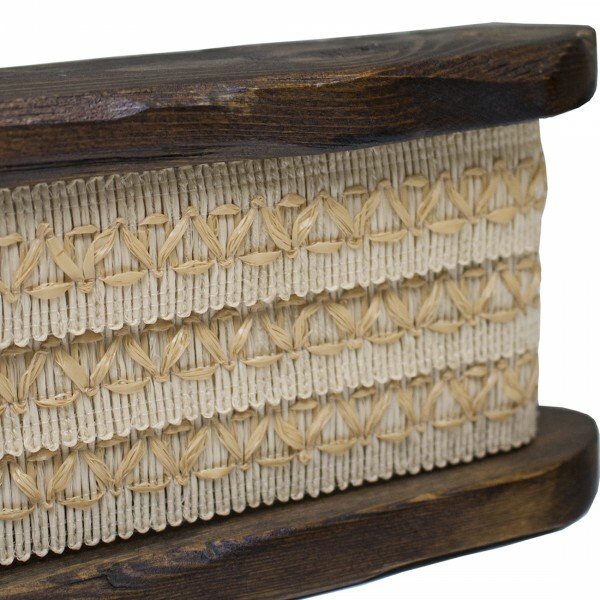 Crafted of sustainably harvested jute, a fast-growing, renewable natural fiber. Embellish pillows, window treatments or custom furniture pieces nature's way.